Real men do not have a secretary. Neither do they have a glorified office wife who knows the difference between powder and freshly ground coffee beans. The real men we know bypass the middle-woman and get their coffee straight from a robot. 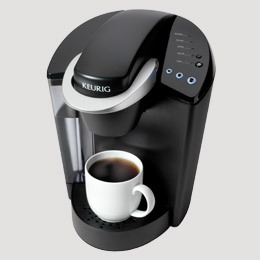 Keurig K-Cup Home Brewer ($120) is a simple option that enables even the most kitchen unsavvy guy to buy a couple “pucks” (k-cups) at the store, add some water to the reservoir, and have a steaming cup of coffee waiting for him in about 15 seconds. This system works great, has been around a long time, and has over 250 varieties of flavors and options (tea, cocoa, etc.) to choose from. Buy it here. The only problem with the Kuerig is that it treats each beverage the same. The Tassimo coffeemaker ($99) has taken a great idea, and expanded on it, using the same barcode technology found in your smartphone. 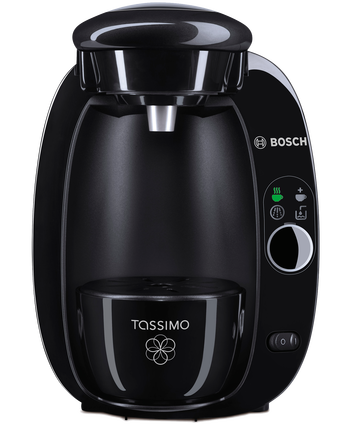 Every beverage option has its own unique code, which tells the Tassimo the exact temperature and amount of water necessary to make it just right every time. This makes it easier to make the perfect latte, cappuccino, espresso, or tea, as every “puck” contains the precise instructions to make sure you don’t get it wrong. Buy it here. So far, we have been talking about the standard brewers available at a reasonable cost. 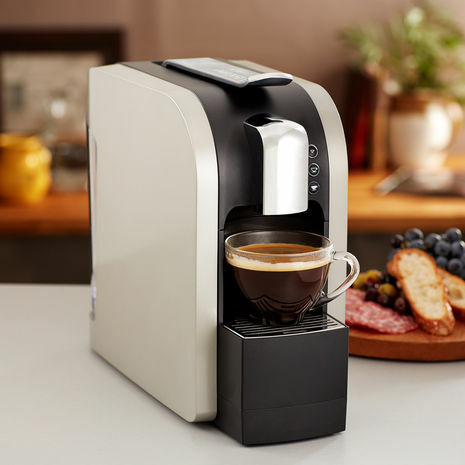 For around $200 you can buy yourself a Swiss-made, state of the art Verismo by Starbucks . The benefit of this machine is the high pressure it can deliver, which allows your coffee to take on the flavor of a slightly more expensive machine (which it is). Starbucks claims this machine is capable of delivering the same quality of beverages as their shop. It even has the ability to steam milk with its patented “milk pods”. Buy it here. If you’d rather go old school for a good strong cup of Jo, we highly recommend a french press. 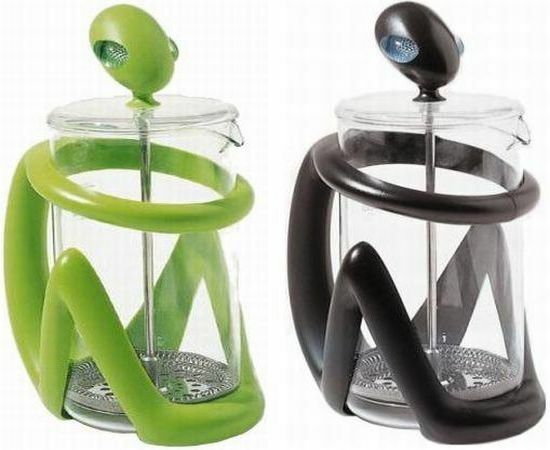 This Alessi Inka Press Filter ($100) makes 8 cups, and looks pretty funky cool on your counter. Buy it here.